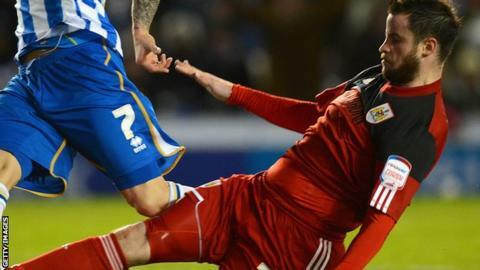 Matthew Bates has signed a new deal with Bristol City, keeping him at the club until the end of the season. The defender arrived at Ashton Gate in November on a short-term contract, which expired last month. However, Bates was suffering from an illness and new manager Sean O'Driscoll wanted to assess the ex-Middlesbrough man once he had returned to fitness. The 26-year-old is likely to be in the squad for Saturday's bottom-of-the-table clash against Barnsley.